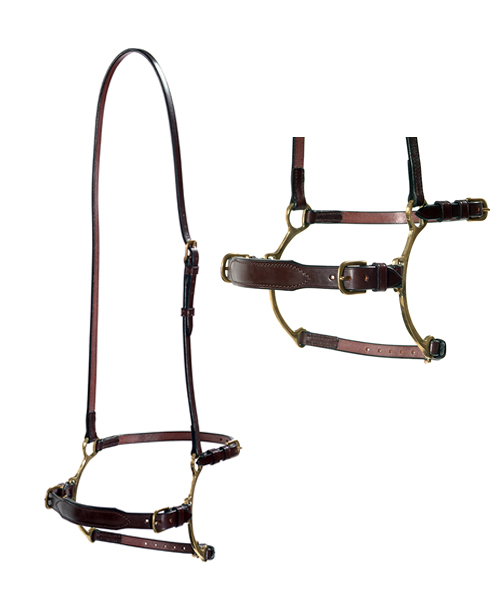 The Combination Lever Noseband is a specialist noseband for leaning horses that cross their jaw and pull down or forwards. Furthermore, this is made from the best quality leather and brass. As a result, it is suitable for top level competitive use, particularly eventing. Please note, It is inadvisable to use this noseband in conjunction with a bit that acts on the poll as the combined action will be very severe.